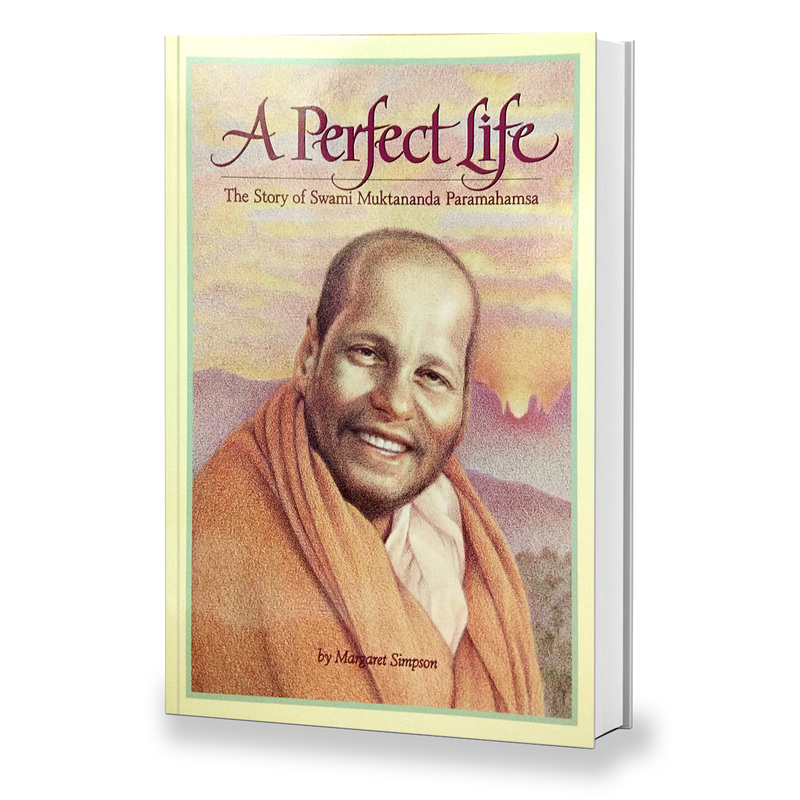 A Perfect Life is the unique and intriguing story of Swami Muktananda’s search for God. The story starts with a boy who, at a very young age, realizes he wants to know God more than anything on earth. Written by Margaret Simpson especially for young people ages 10 and older.